Love your SSL Nucleus but don’t like the standard plastic side panels? 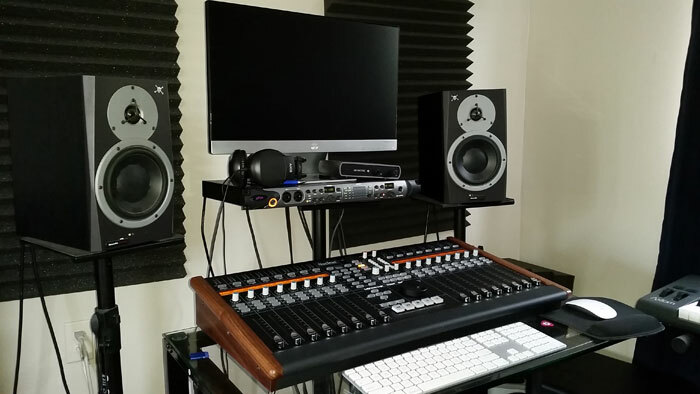 Now, for just € 95 you can upgrade to luxurious solid walnut pair. We make everything to order, so shipping will normally be 18 days after we receive payment. 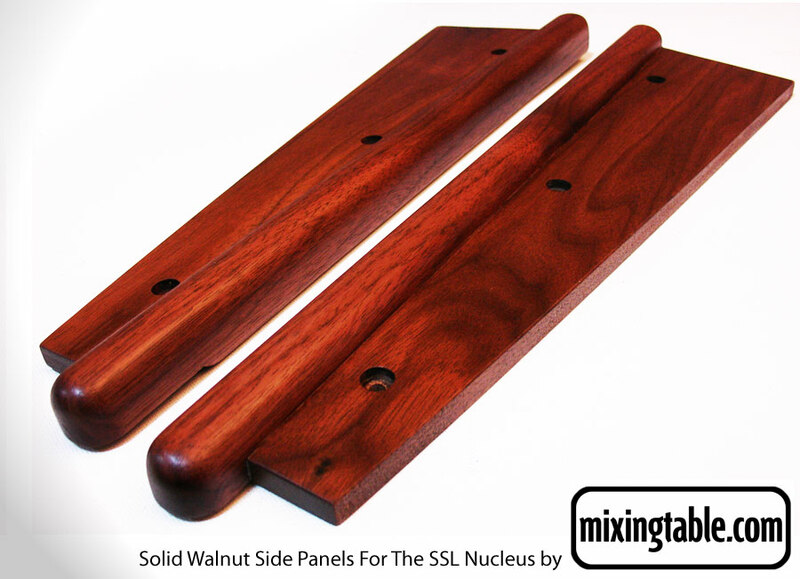 Please contact us at orders@mixingtable.com if you have any further questions about the Nucleus panels or any of our other products. You can order with confidence by Paypal or credit card below.